The Conspiracy Zone: Actor Charlie Sheen Questions Official 911 Story. No Response From The Mainstream Media. 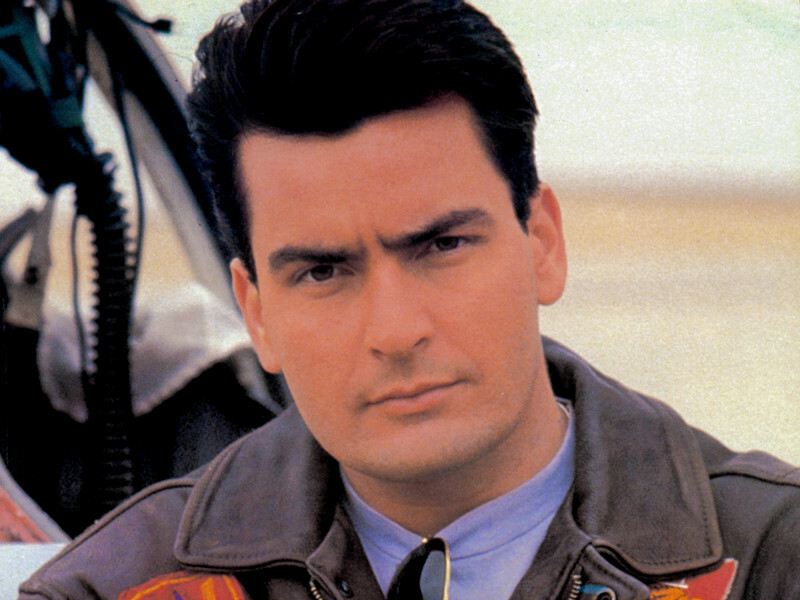 Actor Charlie Sheen Questions Official 911 Story. No Response From The Mainstream Media. In a day and age when many Americans know more about Jessica Simpson than the Constitution or Bill of Rights, it is strange that no one is talking about the comments made earlier this week by actor Charlie Sheen. Sheen, who interviewed Alex Jones on his radio talk show, expressed doubts about the official version of the events which occured on September 11, 2001. Charlie Sheen is one of the view prominent actors in this country that is bold enough to talk about serious 911 questions. Others like Madonna simply move where the political wind blows, as long as it enhances their careers. Charlie Sheen comes from a family which has always been active in politics. What really amazes me is how the mainstream media has been totally silent about the interview. I've heard nothing from the Associated Press, the New York Times, or CNN. Carlos Santana blasted Bush this week, and it made headlines. Yet when Charlie Sheen gives a real interview about the greatest terrorist attack in American history, there is a total media blackout. The average American who gets their news from CNN or FOX probably aren't even aware that Charlie Sheen gave an interview this week. Many may never know. This is clear evidence that a coverup involving 911 is at work. This is just one more piece of evidence that adds to the hundreds of other smoking guns. I find it hard to believe that no one in the mainstream media knew about the interview Charlie Sheen gave. They just intentionally failed to report on it. Why? For those who are new to this website, the answer may not be clear. But to those who have been reading my blog on a regular basis, the answer is as clear as the blue sky on a summer day. The answer is because if a prominent actor gets on tv, and asks serious questions about 911, how long will it be before other Americans begin asking the same questions? It would be like a domino effect. More and more people would begin to wake up, and perhaps even a true investigation of 911 could take place. But as long as the population gets their information from the mainstream media this will never happen. This is why it is so important to read and watch alternative news sites. We try to publish the truth, regardless of how bad it may be. The alternative media for the most part isn't owned by large corporations which control governments. The alternative media is owned by people who just want to tell the truth. Alex Jones has interviewed members of Congress, fromer heads of the CIA, FBI, and high ranking members of the military. Despite this, Charlie Sheen may be the most credible person he has interviewed yet. Sheen is a man which many Americans recognize and identify with. His view on 911 could have a much larger impact on mainstream America than any member of Congress. I'm a individual who enjoys reading and learning as much as I can about the world around me. I admire people with great minds and I despise those who wish to control other people. Why The "War on Drugs" is Failing. Iraq Heads Into A "Staged" Civil War.